Android Reborn – 4 Solutions to Fix Android 8.0 Oreo Battery Drain Problem. 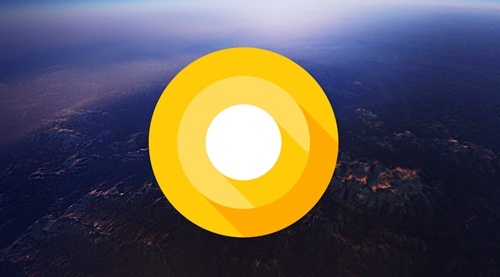 Android Oreo has just been launched, and now there are many people who buy this newest Android. If you also use Android 8.0, you have to be careful with some problems. The most common problem happens to Android is battery drain where it also happens to Android O. It can be caused by various factors. Anyway, you have to solve it. How to fix Android Oreo battery drain problem can be done in some ways as follows. Then, activating Power Saving mode also becomes another way how to fix battery drain problem on Android Oreo. Just look for the Power Saving Mode and switch it on. Then, you can enjoy your Android O longer. Thats is our solution to fix android 8.0 oreo battery drain problem. f it still does not work, you may need to replace the battery.